Now that the ResMed AirFit F30 mask has hit our shelves, it’s time to take a closer look at what it has to offer. 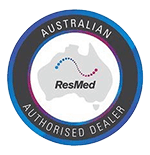 The ResMed AirFit F30 mask has changed the design of what has traditionally been known as the ‘full face mask’. 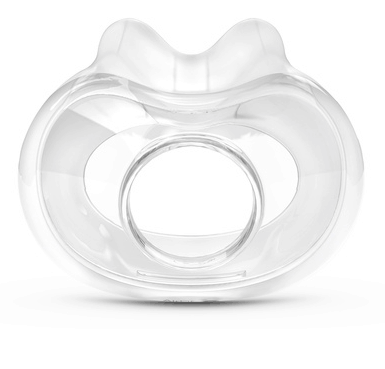 It has done this by eliminating any cushion contact with the bridge of the nose- so instead of sealing around your nose, the AirFit F30 mask seals around your nostrils. This will give the same effect and therapy as any other full face mask- just with less contact. The major benefit to come from this is that there is no chance of getting any red pressure marks when using the F30. 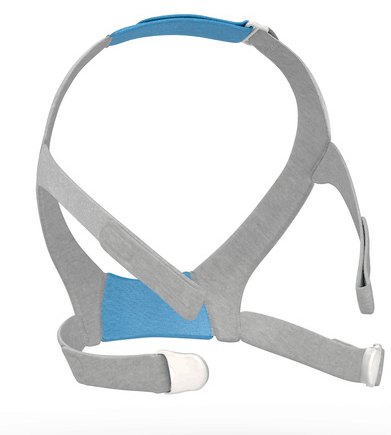 The AirFit F30 headgear has multiple adjustment straps to optimise fit and seal. There are two adjustment straps located either side of the mask and an extra one at the top of the head. This enables a ‘One Size Fits All’ headgear and makes it comfortable for you to wear. We know that trying something new can be tricky, that’s why we offer a convenient 14 day money back guarantee to give you peace of mind when purchasing your new CPAP mask. The AirFit F30 mask is compatible with all CPAP machines including the ResMed AirMini device. If you’re interested in purchasing the ResMed AirFit F30 mask, Click here.